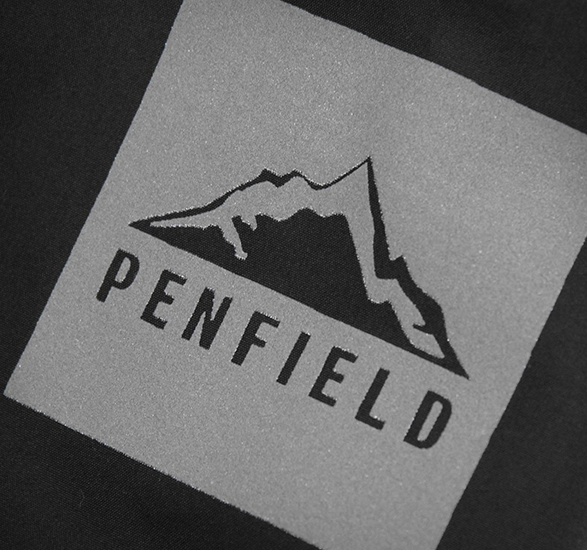 The new Pac Short by Penfield is a convenient item to have in your glovebox or daypack for on-demand comfort as soon as temperatures spike. 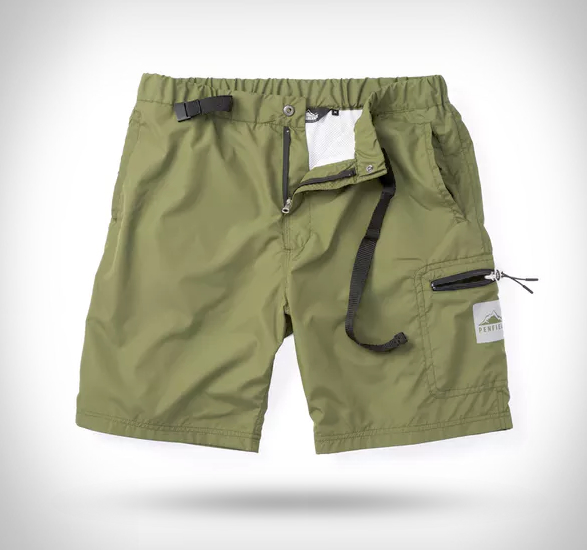 Made from ultra lightweight polyester with a durable, water resistant coating that’s been combined with a full mesh lining for breathability and comfort, the Pac Short features an adjustable waist with webbing belt, and two zipped pockets at the leg and center back to keep your belongings safe. 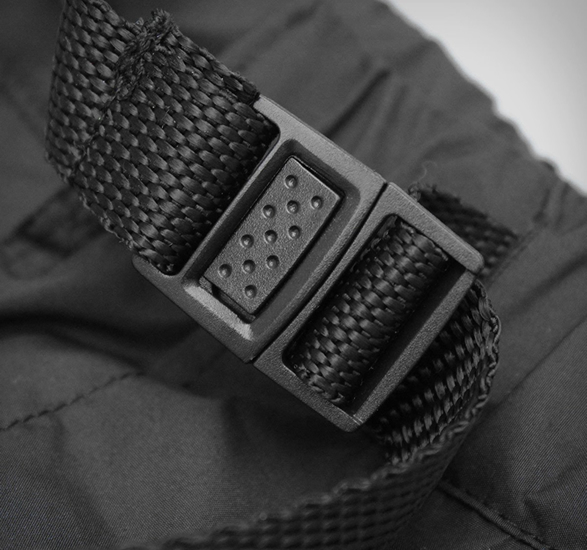 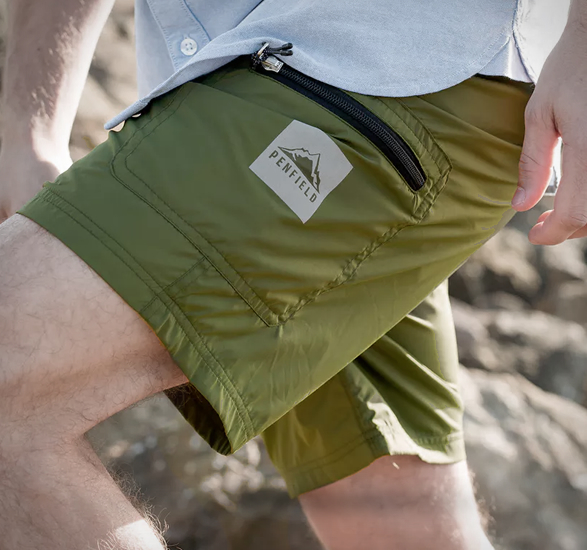 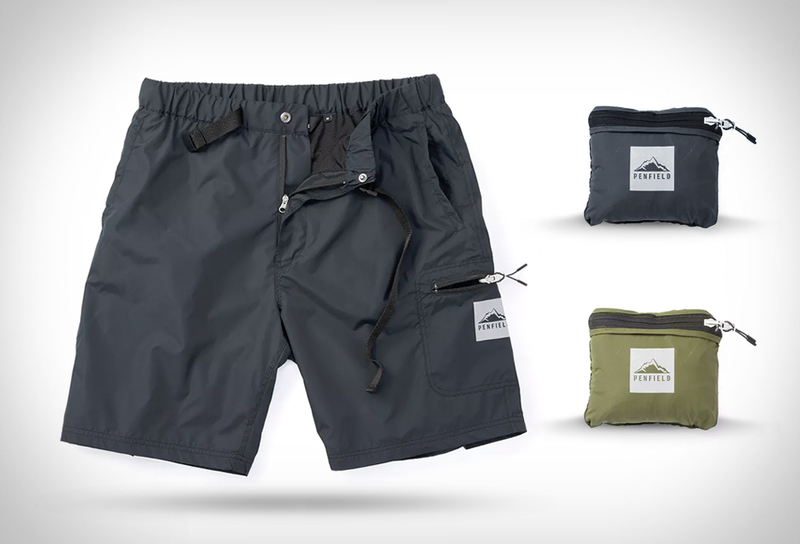 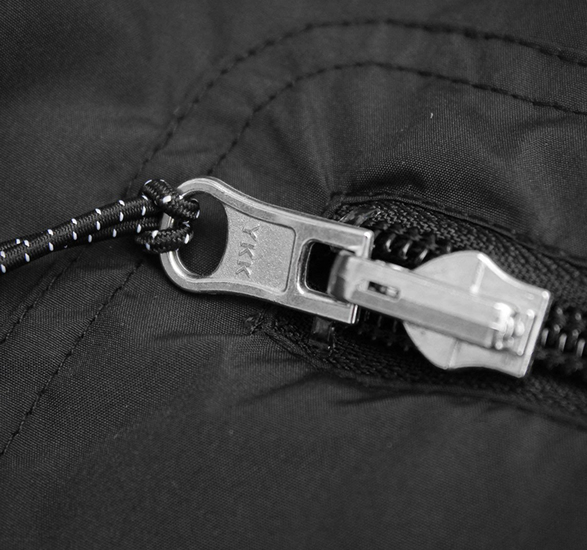 The unique packable construction lets you compress them into into a zipped pocket at the leg, making them ideal for camping trips and hikes. 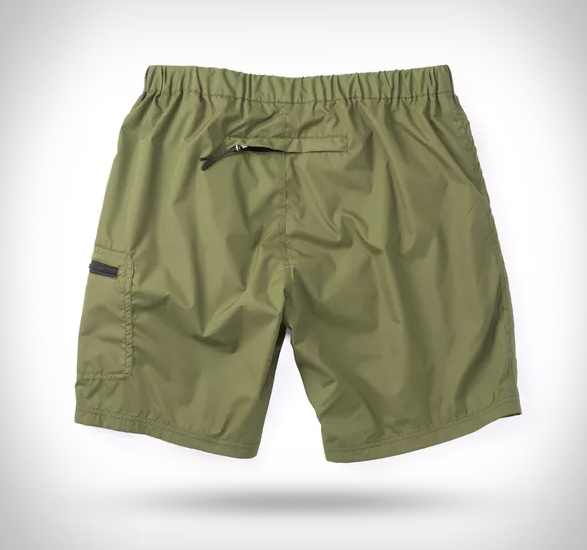 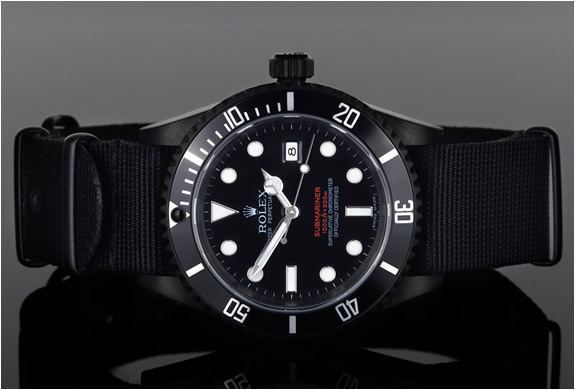 Available in olive or black.